After an initial court decision that the case did not fall under Spanish jurisdiction, M1 Legal appealed the decision which was reversed. The defence argued that the case should not be heard in Spain claiming the contract falls under English law. The appeal judge ruled that Diamond Resorts Europe Limited Sucursal en España is a Spanish entity and the case should be heard in Spain. This means that this case will now be re-submitted to the court of first instance. 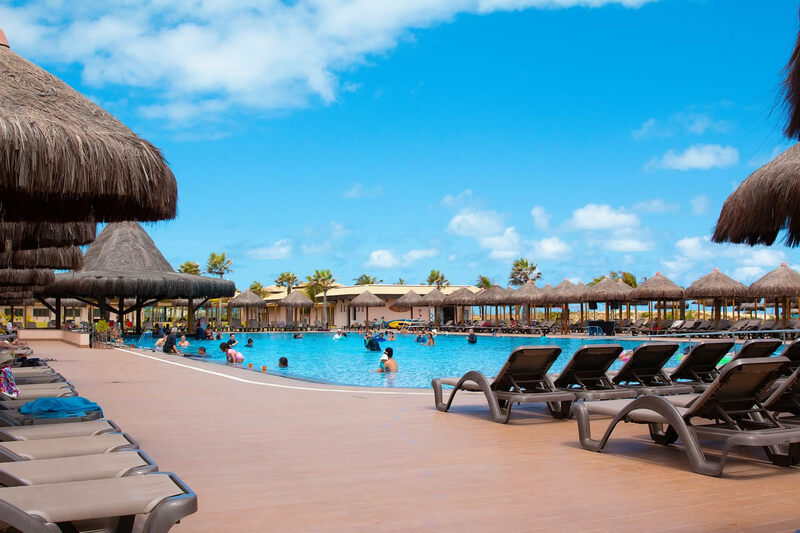 This week M1 Legal secured Three victories against Anfi Sales & Anfi Resorts totalling £33,747.